We can’t see the wind, and yet we can hear it, feel it, smell it, and see its effects. From gentle breezes to furious attacks, the Earth’s winds are with us every day. We have no control over their force, but we can learn to respect wind and understand it. 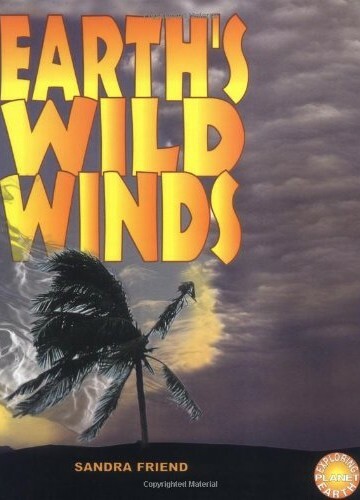 Earth’s Wild Winds explains Earth’s many winds and how they touch us. What is a haboob? How fast does a hurricane move? Weaving together history, culture, and meteorology, this book explores the many facets of wind. Library binding. 64 pages, full color. OUT OF PRINT.